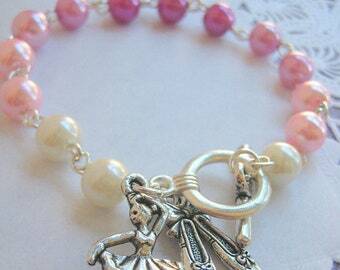 Flower girl, Birthday party favor, bridesmaid jewelry. Too beautiful for earth, angel wing, peanut, birthmonth pearl, loss, remembrance necklace. NECKLACE section in our shop is 13% off! ORDERS ON A TIMELINE: If you are on a timeline or need your order for a specific date, PLEASE PLEASE PLEASE let us know at checkout (in the notes section), so we can make sure to accommodate you. PROCESSING TIME: We try to get our orders out as FAST as possible. Except handstamped items, our orders are usually out the door within a few business days. If you need your order on a rush basis, PLEASE contact us before placing an order so we can accommodate you. SHIPPING: We ship from our studio in Toronto, Canada. For American orders: we use a third party courier to drive all our packages to the border and they then get shipped with USPS. Twinkle twinkle little Star bracelet, star kids birthday party, kids jewelry, childrens jewellery. yellow, pink, SET of TEN. 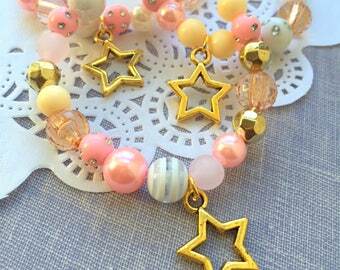 Star bracelet, star jewelry, star kids birthday party, party favor beaded bracelet, kids jewelry, childrens jewellery. SET of TEN. Sample pack of EIGHT, Cheer bracelet, cheerleading bracelet, kids beaded bracelet, kids jewelry, cheerleader jewelry, cheerleader birthday. Ballet bracelet, baller dancer bracelet, ballerina bracelet, ballet party, dance recital bracelet, dance bracelet, glass pearl bracelet. Dance themed, dancer, ballet, ballerina, zipper pull, keychain, party favor, gift. SET of TEN individual pulls. Choose color. Mom, mother, wirewrapped birthmonth heart necklace. Comes with FREE choice of wording, notecard, jewelry box. 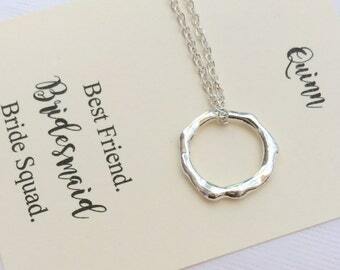 Ask Bridesman, bestman gift. Set cufflinks rose flower. CHOOSE colour. Leaf Necklace. Autumn. CHOOSE Your Leaf Style. Pearl bar necklace, (One) Bridesmaid necklace, bridesmaid jewelry, minimal necklace, glass pearl, FREE personalized card and organza bag. Layering necklace, tiny Glass bead bar necklace, (One) Bridesmaid necklace, bridesmaid jewelry, minimal necklace, FREE personalized card. Pearl bar necklace, Bridesmaid necklace, bridesmaid jewelry, minimal necklace, glass pearl, FREE personalized card and organza bag. 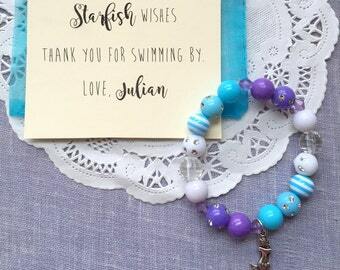 Mermaid party favor, mermaid bracelet, kids beaded jewelry, kids birthday party, SET of TEN. 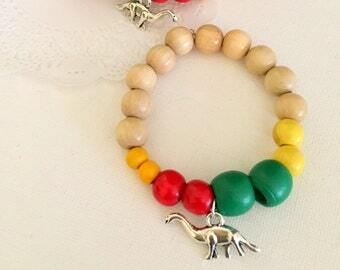 Dinosaur bracelet, wood bead bracelet, unisex bracelet, brachiosaurus, boys bracelet, beaded bracelet, dinosaur party favor. SET of TEN. 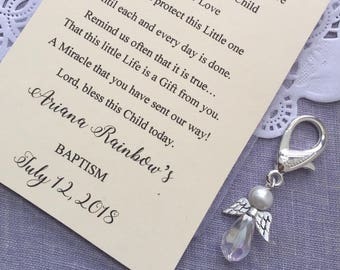 Loss, wing, Miscarriage, Infant, Pregnancy Loss, Remembrance Necklace. Always In My heart Handstamped Charm, Glass Pearl Birthmonth. Bridesmaids gifts, rose stud earrings, personalized notecards, free jewelry box. Multiple order discount available. Ribbon pearl bracelet, stretchy pearl bracelet, Flower girl jewelry, kids bracelet initial bracelet, personalized. Comes with card, bag. 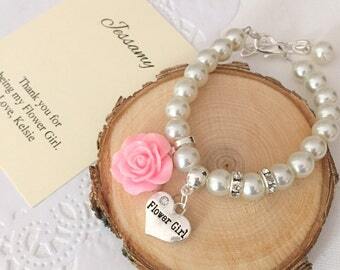 Flower Girl, bracelet, adjustable, large rose, glass pearl, personalized, bracelet. Choose rose. Comes with FREE card and organza bag. Cat bracelet, cat jewelry, cat birthday party, cat party favor, SET of TEN. 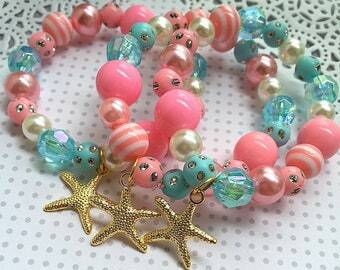 Under the sea party, kids birthday party, loot bag favor, kids bracelet, starfish, seashell. SET of TEN (mix). Loved the bracelet! But there was not enough stamps provided so I had to go pick it up at the post office and pay an extra $3. Not happy! But product is good! Sunflower bracelet, sunflower jewelry, Flower girl bracelet, flower girl jewelry, ONE bracelet. BUY SOME LOVE is 100% handmade in our home studio in Toronto, Canada. The policies found below have been updated November, 2017.